Will Jerry Brown Be Known As 'The Dog Killer' Governor? 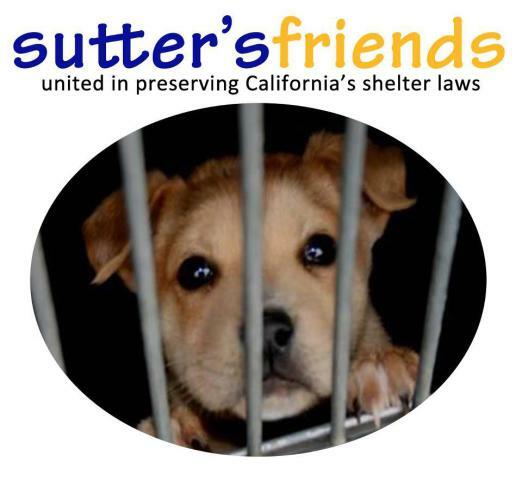 California Governor Jerry Brown, often pictured with his dog "Sutter"
They have formed Sutter's Friends, a "community of concerned citizens to organize opposition" to Governor Brown's repeal of legal provisions that protect lost pets. The original bill that protected the lives of California's lost pets is known as Hayden's Law, named after the former state Senator Tom Hayden. According to reports, Brown's rationale for suspending parts of Hayden's Law is that shelters would provide the specific services anyway. But people who have investigated the conditions of many state shelters say that many shelters are ignorant of Hayden's Law and are certainly not voluntarily following it. In addition, Sutter's Friends asks that Californians contact the Governor's office as well as their state representatives and congressmen. They need to feel that this is an issue that will affect votes! Sutter's Friends has its own Facebook page, as does Sutter himself, although the latter was, no doubt, set up by the Brown family, who are clearly smitten with the Welsh Corgi. When A Moose Is Actually A Dog . . .